I am so excited about today's giveaway because this is another brand that I was introduced to at Lucky FABB back in October! Quinn is an incredible lifestyle luxury brand that makes women's, mens, and children's apparel as well as home decor. 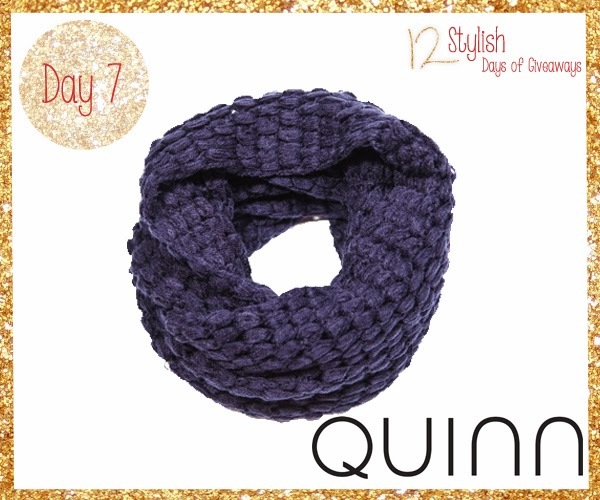 Quinn is built on wardrobe fundamentals and embodies effortless luxury and modern design! 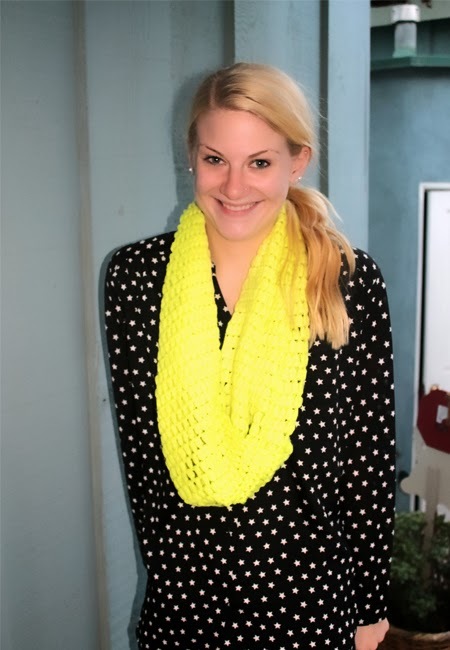 Quinn gave me the softest and coziest neon green bubble scarf that I cannot get enough of and now offering one lucky Stylelista Confessions reader a chance to win the same scarf in a gorgeous navy hue, perfect for the chilly weather! 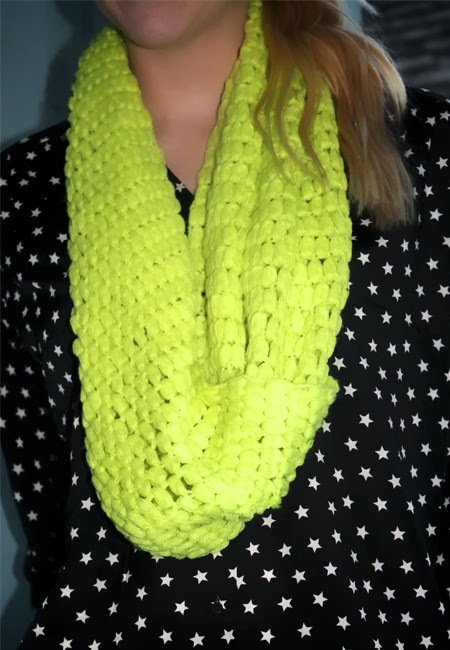 Its cozy and stylish and goes with everything!